Welcome to Mastering Core Data With Swift. In this book, you’ll learn the ins and outs of Apple’s popular Core Data framework. 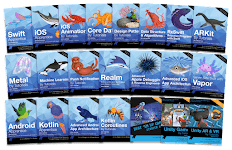 Even though we’ll be building an iOS application, the Core Data framework is available on iOS, tvOS, macOS, and watchOS, and the contents of this book apply to each of these platforms. In this book, we use Xcode 9 and Swift 4. Xcode 8 and Swift 3 introduced a number of significant improvements that make working with Core Data more intuitive and more enjoyable. Make sure to have Xcode 8 or Xcode 9 installed to follow along. Everything you learn in this book applies to both Swift 3 and Swift 4. Before we start writing code, we take a look at the Core Data framework itself. We find out what Core Data is and isn’t, and we explore the heart of every Core Data application, the Core Data stack. In this book, we build Notes, an iOS application that manages a list of notes. Notes is a simple iOS application, yet it contains all the ingredients we need to learn about the Core Data framework, from creating and deleting records to managing many-to-many relationships. We also take a close look at the brains of a Core Data application, the data model. We discuss data model versioning and migrations. These concepts are essential for every Core Data application. Core Data records are represented by managed objects. You learn how to create them, fetch them from a persistent store, and delete them if they’re no longer needed. 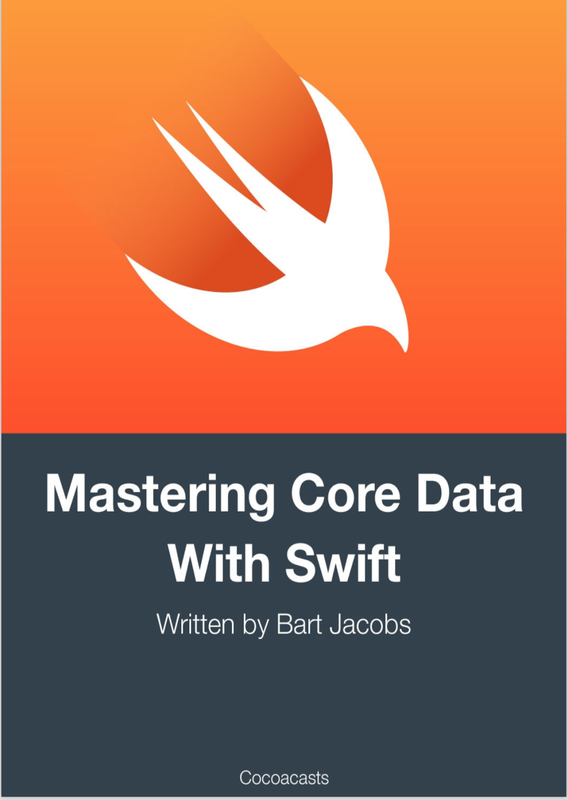 Mastering Core Data With Swift also covers a few more advanced topics. Even though these topics are more advanced, they’re essential if you work with Core Data. We talk in detail about the NSFetchedResultsController class and, at the end of this book, I introduce you to the brand new NSPersistentContainer class, a recent addition to the framework. Last but not least, we take a deep dive into Core Data and concurrency, an often overlooked topic. This is another essential topic for anyone working with Core Data. Don’t skip this. That’s a lot to cover, but I’m here to guide you along the way. If you have any feedback or questions, reach out to me via email (bart@cocoacasts.com) or Twitter (@_bartjacobs). I’m here to help.